After their performance in the Five Ribbons event, the team members of the U.S. Rhythmic Gymnastics group stayed in the “kiss and cry” area while waiting for their scores at the recently held Rhythmic Gymnastics World Championships, feeling excited for the results as the team believed that they have given their best shot for this event. The U.S. team gave the best performance that they could, executing their performance very well and delivering a clean routine. For that reason, they were extremely happy when the results came, as the team posted a score of 16.066 in the event. That was the second time that the U.S. group obtained a score higher than 16, along with their score of 16.233 in six clubs/two hoops event. 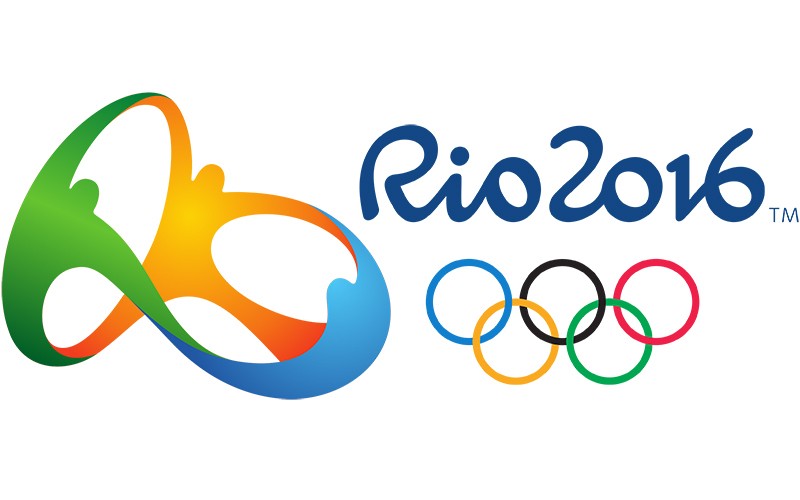 Even more satisfactory, after finishing with a 13th-place overall, they felt confident that they would qualify for the Olympic Test Event in April 2016. Team members were very emotional, they hugged each other and yes, they “kissed and cried”. They had no clue that they had already captured an Olympic place for their country. Alisa Kano, a team member of Team USA was also in the hotel room when she saw the story through an online post. Aside from the 1996 Olympics in Atlanta, where the U.S. had a host country spot, this is the very first time that the U.S. has got the opportunity to compete as a group for the Olympic Games in the Rhythmic Gymnastics discipline. The Americans secured their Olympic berth at the World Championships after being the top-placed country outside of Europe and Asia, assuring that there are at least three continents that will be competing in the 2016 Olympics. Independent of earning the continental berth, rhythmic program director Caroline Hunt said, the group’s scores were strong enough that they were in the running for earning an outright spot at the Games. Caroline Hunt, the US rhythmic gymnastics program director said that the team’s score were high enough to ensure that they were claiming an outright spot at the Olympic Games next year. “It speaks to the level of where they are and how far the development has come,” she said. 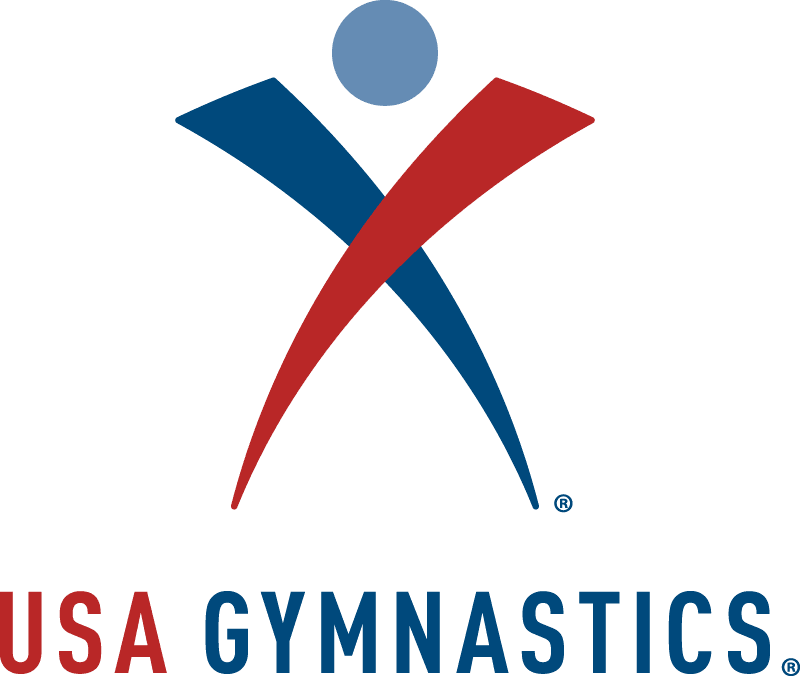 Since almost a decade ago, the USA Gymnastics and its coaches have collaborated in an effort to improve and remodel the rhythmic program with the purpose of qualifying for the 2016 Rio Olympics. Training gymnasts to contend against countries where Rhythmic discipline is more popular, like Russia, has always been a difficult situation for American coaches. However, since 2006, the United States has concentrated on development, education, and creating a strong foundation so that when the athletes reach the senior division and compete in the Pan American Games, World Championships and Olympics, the team will have the required skills and talent to compete. The members of the current U.S. group comprised of Kiana Eide, Kristen Shaldybin, Jennifer Rokhman, in addition to Kano, McGiffert and Monica Rokhman, has been together since 2012. Aside from their success in the 2015 Rhythmic World Championships last September, they have also obtained the Team USA’s first-ever Pan American gold medal in the six clubs/two hoops event and also finishing with a silver medal in the all-around and five ribbons event last July. Aside from having the required skills and talent to become a leading group, Hurt stated that this group has also displayed a remarkable cohesiveness while performing their group routine. Follow all of our social media websites to gain the latest posts and updates related to gymnastics and ballet. Bianka Panova Academy is a school that offers various types of programs for ballet and gymnastics for kids. Visit our official website to gain more information regarding on what the school can offer for you.